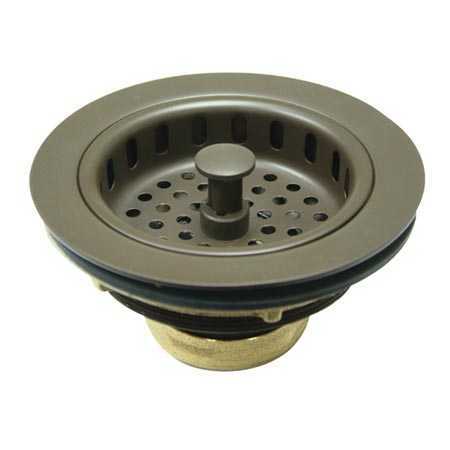 Two Handle Wall Mount, 2 Hole Sink Application, 8″ Centerset, Fabricated from solid brass material for durability and reliability, Premium color finish resist tarnishing and corrosion, 360 degree turn swival spout, 1/4 turn On/Off water control mechanism, 1/2″ – 14 NPS male threaded inlets, Ceramic disc valve, 2.2 GPM (8.3 LPM) Max at 60 PSI, Integrated removable aerator, 12″ spout reach from the wall, 8″ overall height, Ten Year Limited Warranty to the original consumer to be free from defects in material and finish. 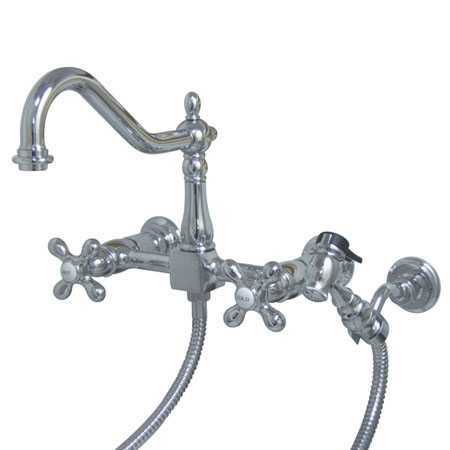 Beautiful faucet but even the professionals had a hard time installing. We ended up with a very scratched up faucet because they had to do several different things to make the faucet work correctly. 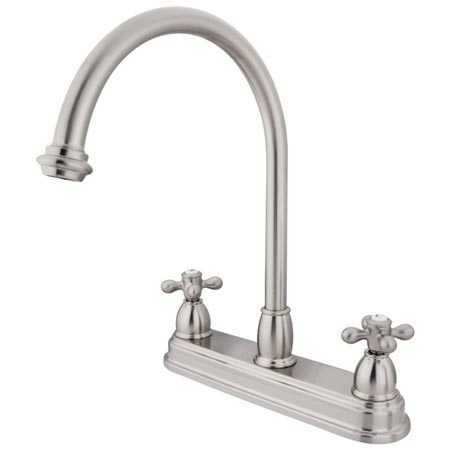 Love this faucet with my new kitchen sink (model #SB3624). 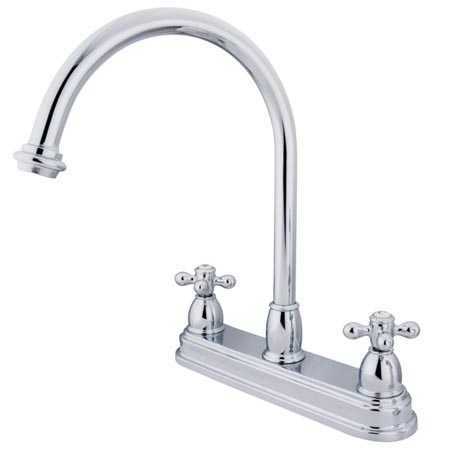 It’s a beautiful faucet. My installer did not have much of a problem but felt that an extra set of washers should have been included with the “wall mounted hardware kit”…to allow for more room behind the sink. 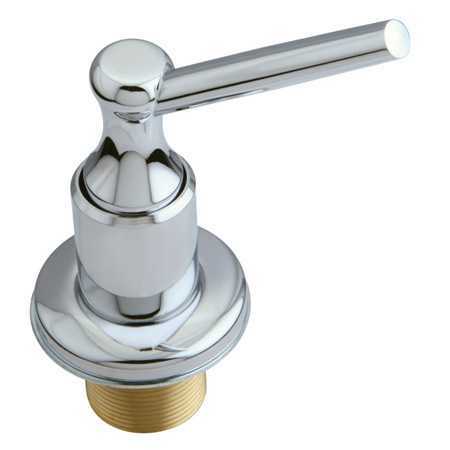 It works well and I love that the faucet is movable. I’m especially glad that it complements the sink I bought and I could purchase them together. It’s a nice convenience. Thank you!